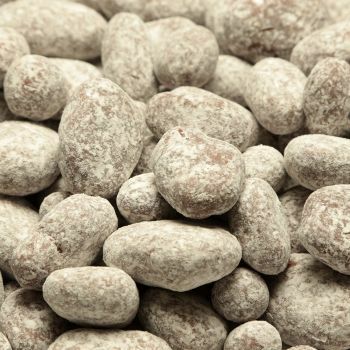 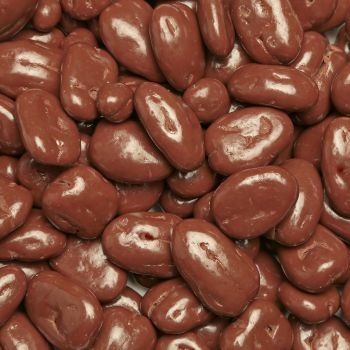 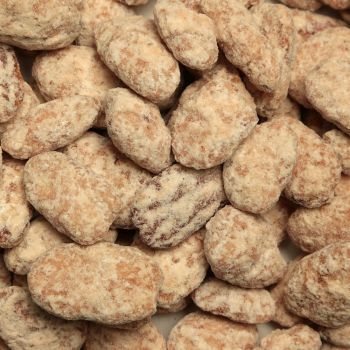 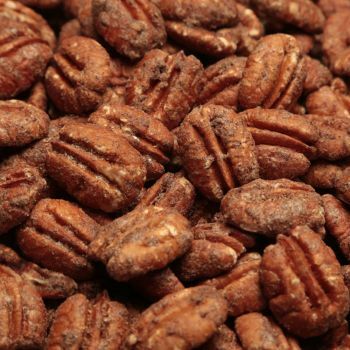 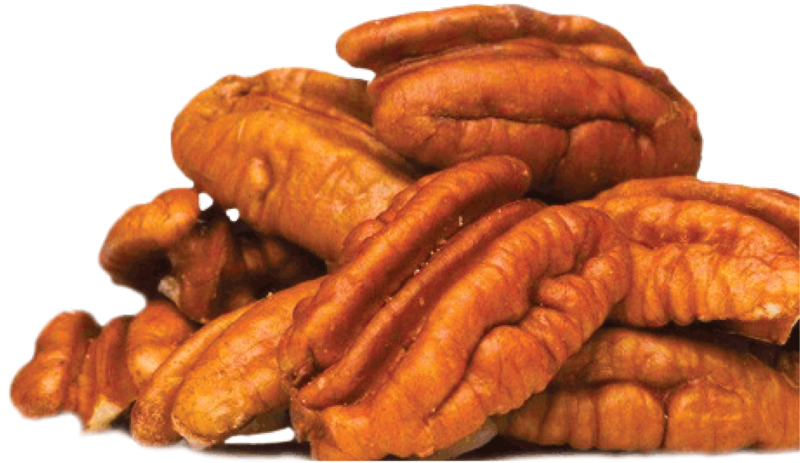 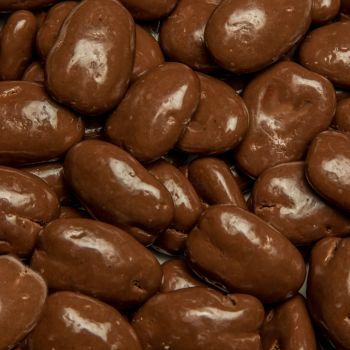 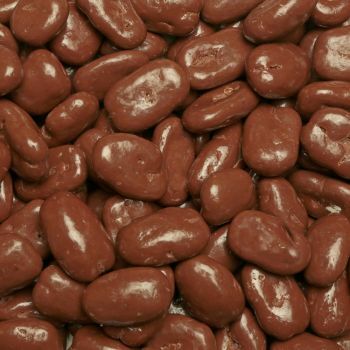 Try these Honey Toasted Pecans, one of our most popular flavors. 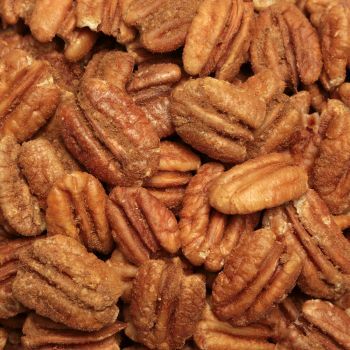 Order them in several bag sizes, and decorative tins, including our signature Texas tin. 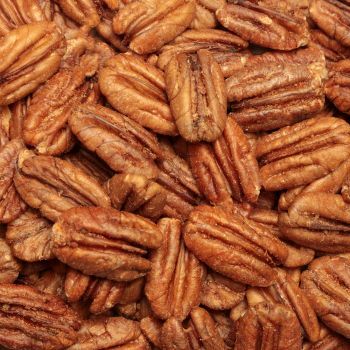 The flavor of honey is the perfect, natural, and sweet accent to the warm, nutty taste of pecan. 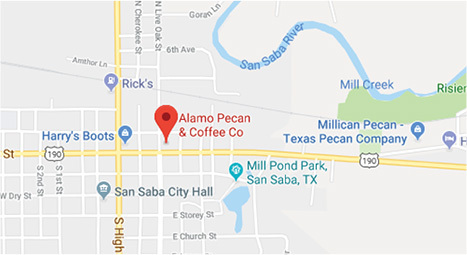 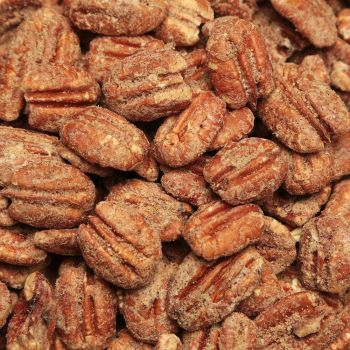 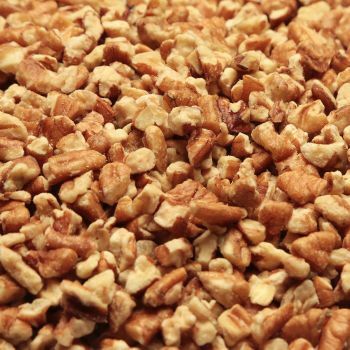 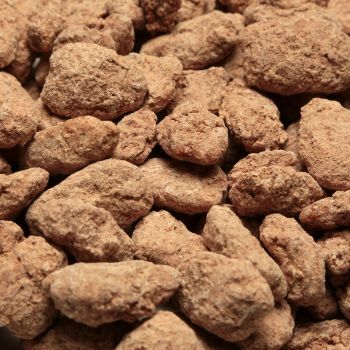 Our Honey Toasted Pecans are made using the best Texas pecans, harvested in our hometown of San Saba, Texas - the Pecan Capital of the World. 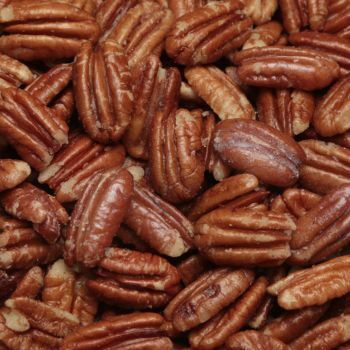 After coating the premium pecans in gourmet honey, we toast them to perfection. 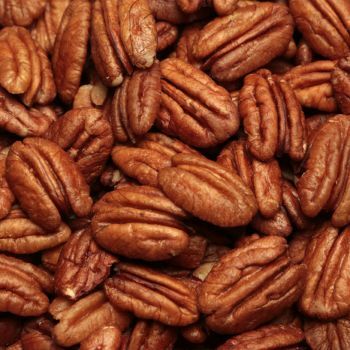 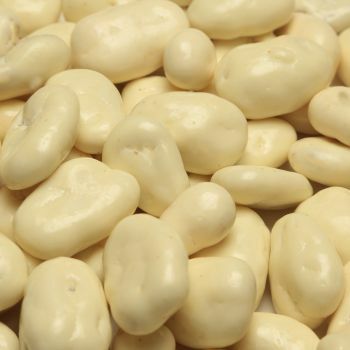 They are an excellent option for corporate gift baskets and holiday gift-giving. 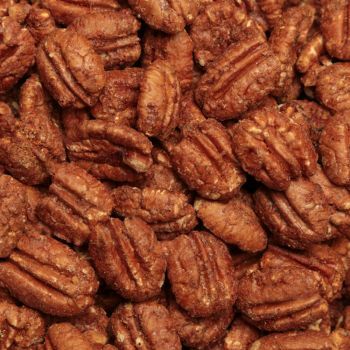 You can’t beat the sweet savory taste of Honey Toasted Pecans!